Alberta’s carrier WestJet will launch its first B787-9 on February 20 on the Calgary Toronto route. Two more B787-9s will be put into service later this year on international routes. The WestJet B787-9 cabin will be configured with 16 lie flat seats in Business Class, 28 in premium and 276 economy seats. Starting Wednesday, February 20, it will then be possible to fly back and forth between Calgary and Toronto in lie flat seats with WestJet for $ 1467.01. It’s the same price that Air Canada is asking for on this route, but for seats that have a five inches reclining. To travel in lie flat seats between Calgary and Toronto with Air Canada, you have to pay $ 3,640. 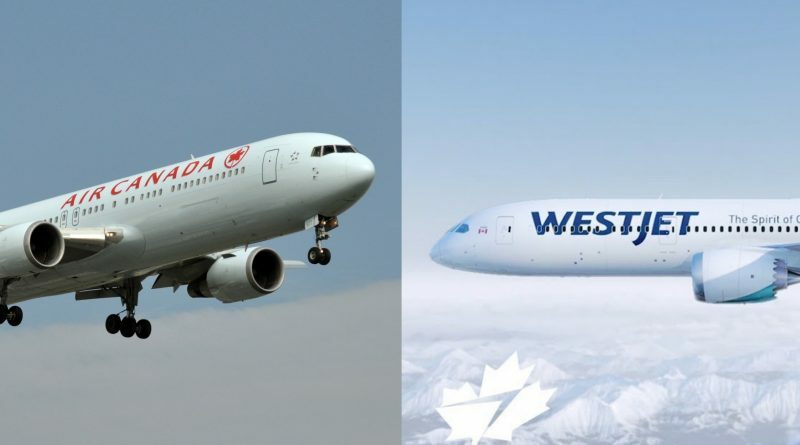 Now that it as move away from the LCC model, WestJet is trying to capture more business customers between Toronto and its stronghold of Calgary, the question now is: how Air Canada will respond?